How will you find your new might? 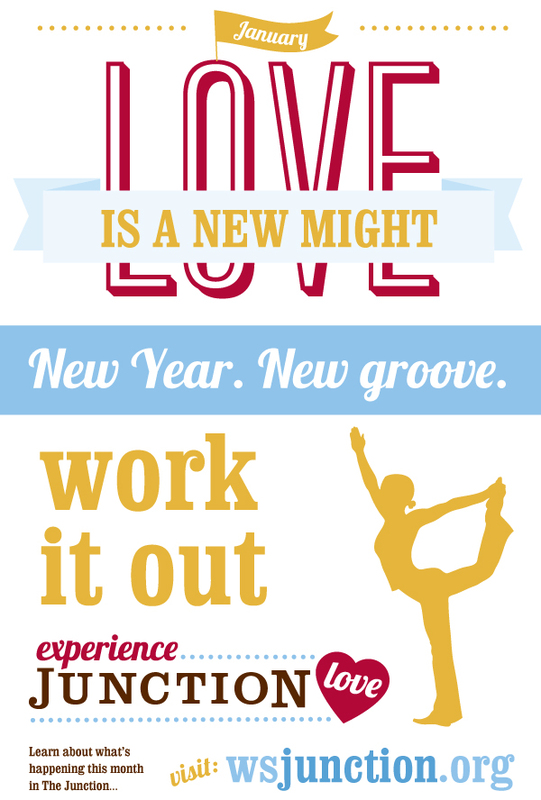 Yoga, weights, finding your inner groove? 8 Limbs Yoga – 8 Limbs Yoga Centers is a supportive, inclusive, and non-competitive atmosphere in which yoga practitioners can learn and grow. Bikram Yoga – The original “hot yoga”. During class, every muscle, organ, gland, joint and system is addressed, while the mind is challenged to build concentration and focus. The benefits are endless – come and practice with us! Fitness Together – At Fitness Together, you’ll get a certified personal trainer who will push you just hard enough to get results. And you’ll do it all in the privacy of our studio. Snap Fitness – Get started with a fast, convenient and affordable workout every time. Minutes from your home and packed with the industry’s best cardio and exercise equipment, our gym gives you more for your money. Enjoy a better experience, achieve better results. Community Acupuncture Project of West Seattle – Community Acupuncture takes place in a healing group setting. Patients sit together in comfortable recliners and benefit from the healing energy from one another. Highline Physical Therapy Highline Therapy Services has been providing comprehensive, quality care since 1977. We have an experienced clinician staff working in outpatient and inpatient settings. In addition, many of our therapists have specialized areas of expertise to help you reach your rehabilitation goals. Therapeutic Associates We provide you with top-notch care, which means not only possessing expert knowledge of the musculoskeletal system in general, but also maintaining special skills to go above and beyond to treat particular conditions. We continuously study the latest research in our field and the needs of our communities to determine what programs and services will be most beneficial and meaningful for our patients. La Vida Massage We are a unique massage center focused on health, education and you. LaVida therapists are professionals who have been uniquely selected for their expertise in both the science and art of massage. The ease of movement, pain relief, and deep relaxation that can be achieved through massage will enable you to more fully engage in what life has to offer. West Seattle Wellness West Seattle Wellness is a unique alternative health center that offers Acupuncture, Massage Therapy, Organic Skin Care, Psychotherapy and more. The experienced massage therapists and healing practitioners at West Seattle Wellness are dedicated to tailoring their holistic services to meet your individual needs. Sparks Chiropractic Health Care Center Sparks Chiropractic Health Center & Seattle Spine and Wellness Center are dedicated to helping you achieve your wellness objectives — combining skill and expertise that spans the entire chiropractic wellness spectrum. Dr. Catherine Sparks is committed to bringing you better health and a better way of life by teaching and practicing the true principles of chiropractic wellness care. Bella Nouveau European Day Spa We offer a unique blend of old world charm and modern medical skin care to create a relaxing getaway in the heart of West Seattle’s main Alaska Junction. Well Medical Arts Welcome to Well Medical Arts. Our mission is to help you look and feel your best. We believe that inner health promotes outer beauty. Dr. Susanne Gee Dermatology Dr. Gee believes that the personal relationship between the physician and patient is key to the successful treatment of the skin. We know that by providing our patients with the concern, attention and customer service they deserve, our company will continue to grow and prosper. Bartell Drugs # 16 Bartell Drugs is a family owned company. We are honored to be a part of the Puget Sound Community and dedicated to the neighborhoods our stores serve. Bartell’s commitment to the vitality and well being of our customers and employee associates is the foundation for our community involvement.